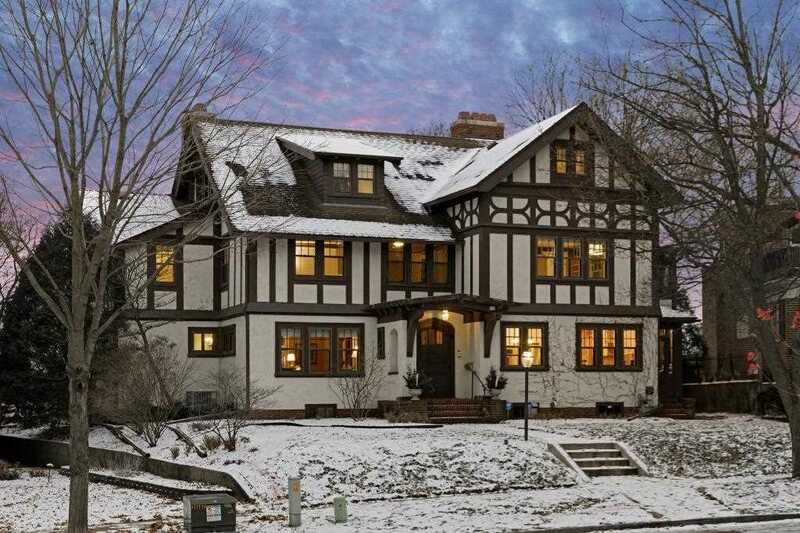 Exceptional 3-story Tudor on one of the most sought after & charming blocks of Crocus Hill. Once the home of JJ Hill's granddaughter, this Thomas Holyoke designed home is the perfect home for family living and entertaining.Grand but inviting spaces for everyday living.6+ beds and 5 baths.Generously sized LR, DR,and Library. Spacious kit.w/ 6-person island, granite counters, SS appl.2nd floor feat. 5 bed,3 ba, exercise room, and screened porch. Large 3rd fl w/ 2 bed and full ba. Lovely yard.C/A. I was searching for a Property and found this listing (MLS #5022776). I would like to schedule a showing for 700 Linwood Avenue Saint Paul, MN 55105. Thank you! I was searching for a Property and found this listing (MLS #5022776). Please send me more information regarding 700 Linwood Avenue Saint Paul, MN 55105. Thank you! MLS # 5022776: This property at 700 Linwood Avenue, Saint Paul, MN 55105 is located in the Summit Hill subdivision and is listed for $1,050,000. MLS # 5022776 has been on the market for 162 days.